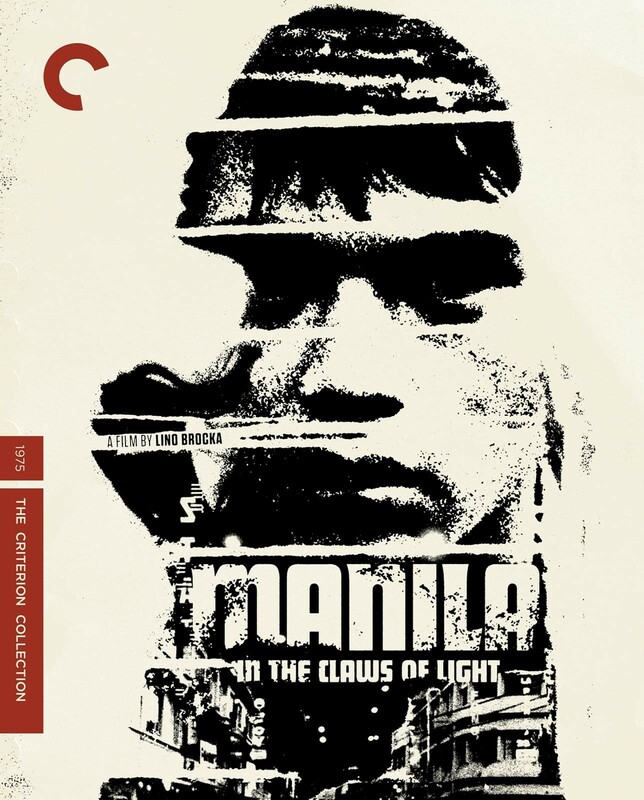 A young fisherman from a provincial village arrives in Manila on a quest to track down his girlfriend, who was lured there with the promise of work and hasn't been heard from since. In the meantime, he takes a low-wage job at a construction site and witnesses life on the streets, where death strikes without warning, corruption and exploitation are commonplace, and protests hint at escalating civil unrest. - "Manila" . . . A Filipino Film, a 1975 documentary about the making of the film, featuring Brocka and actors Hilda Koronel and Rafael Roco Jr.